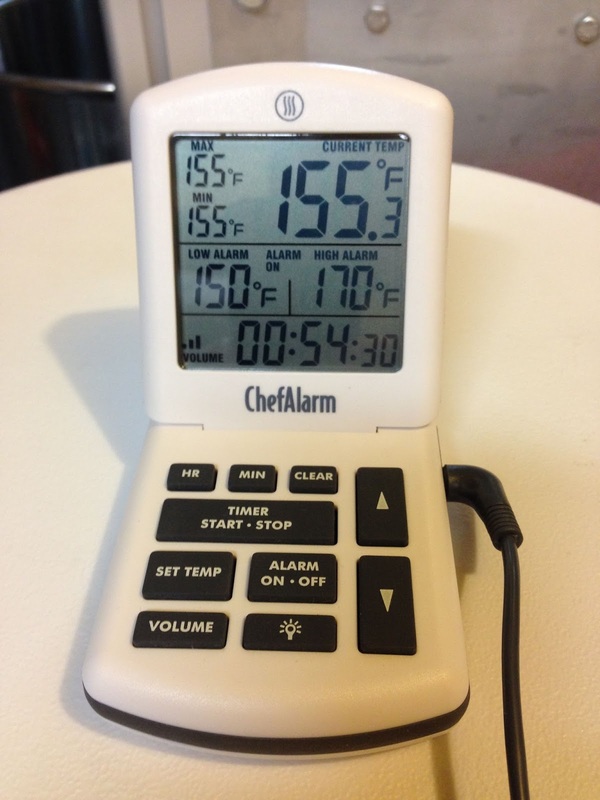 ThermoWorks makers of the stellar Thermapen Mk4 thermometer | Hands on Review is offering site wide discounts of up to 20% based on how much you buy. No coupon code is required, discount is automatically applied. This sale means that you can get an Mk4 and a protective silicone boot (available in the accessories section of the Mk4 page) for $96.04. That’s a 15% savings. This entry was posted in Ships to Canada, Thermometers, ThermoWorks, Timers on April 1, 2019 by admin. Don’t fuss with annoying oven settings or phone alarms. For all your baked goods, put your trust in the Lavatools KT3 digital timer. With 10-minute, 5-minute, 1-minute, and 10-second quick-set buttons, it can be programmed in a jiff. Unlike most timers, it has a mute function, too—which is great for storefronts, coffee shops, open kitchens, and other quiet areas. Because the timer uses almost not power, it never needs to be shut off. Tack it to the fridge, pop the kickstand on the countertop, or hang it by a cabinet. Use to time your wort boil and more. As of this posting, deals site Massdrop has this for$12.99. shipping is also free to many US addresses. Because of Massdrops agreements with retailers, a free account is required to see or buy this. Check Massdrop for current price and availability. This entry was posted in Massdrop, More Stores, Timers on March 1, 2019 by admin.